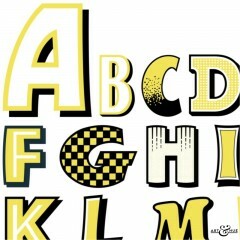 Beano Alphabet A to Z pop art print, part of the Beano collection inspired by the iconic British comic. 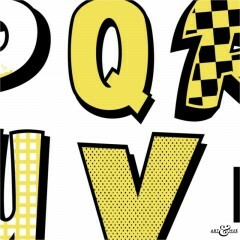 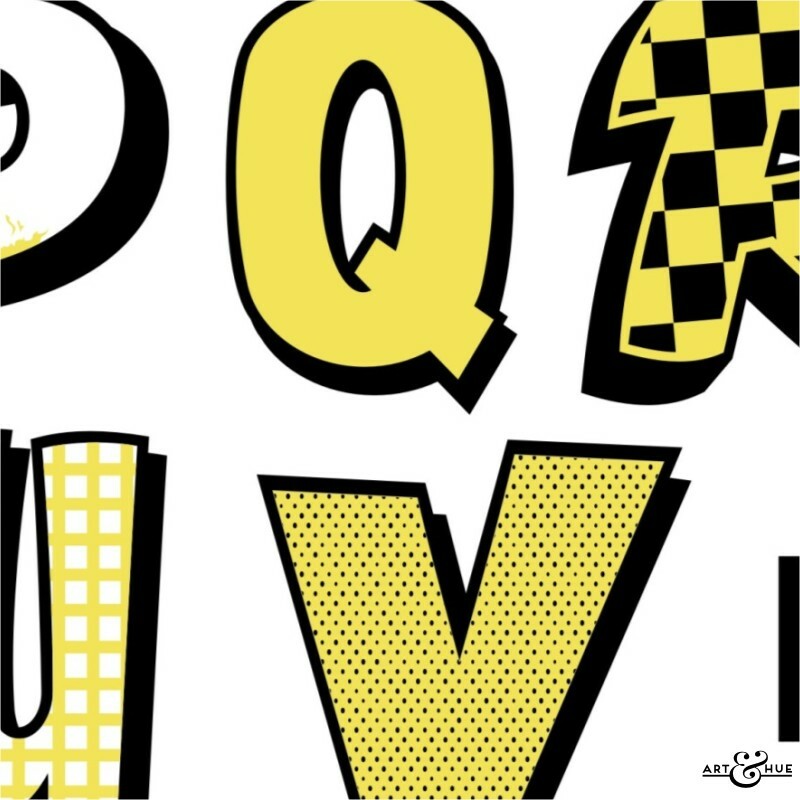 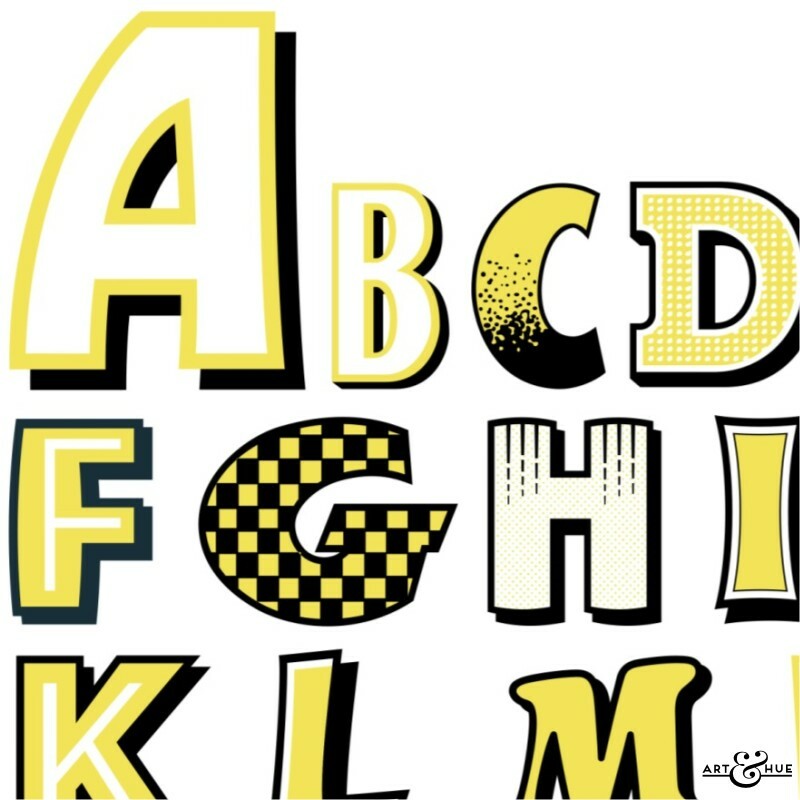 Stylish pop art of Beano letters from across 80 years of the iconic British comic to form the Alphabet, part of the Beano pop art collection by Art & Hue. 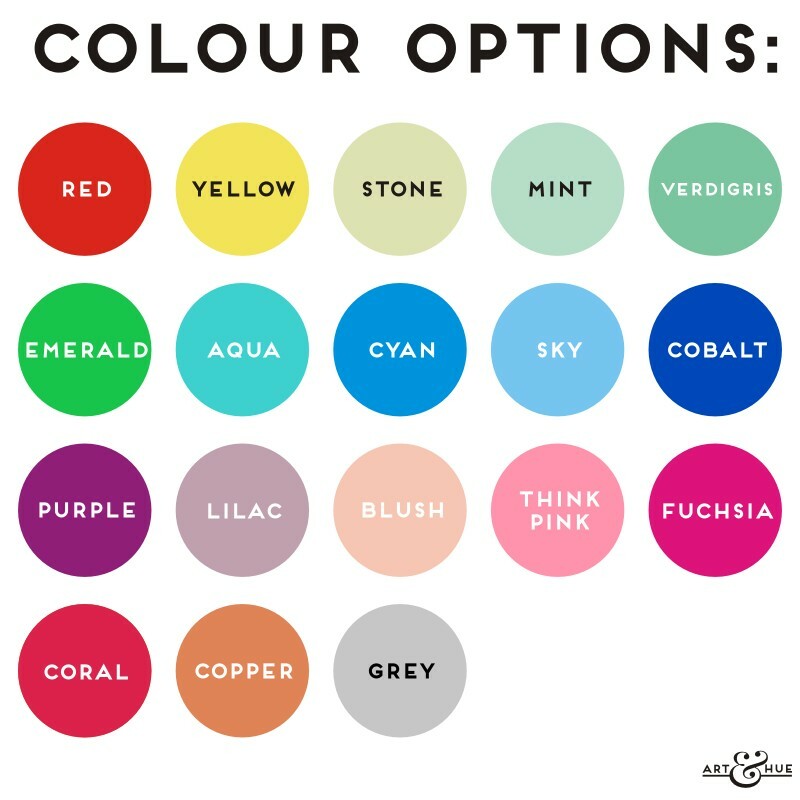 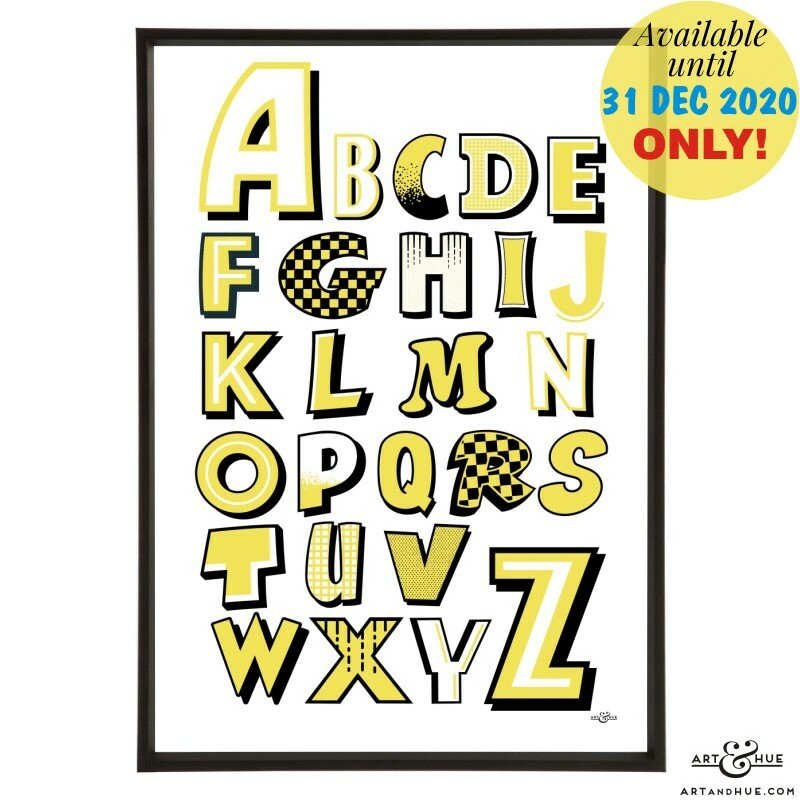 To order an individual alphabet letter, available with personalisation of a name or place should you wish, take a look at the Beano Alphabet Letters pop art prints.